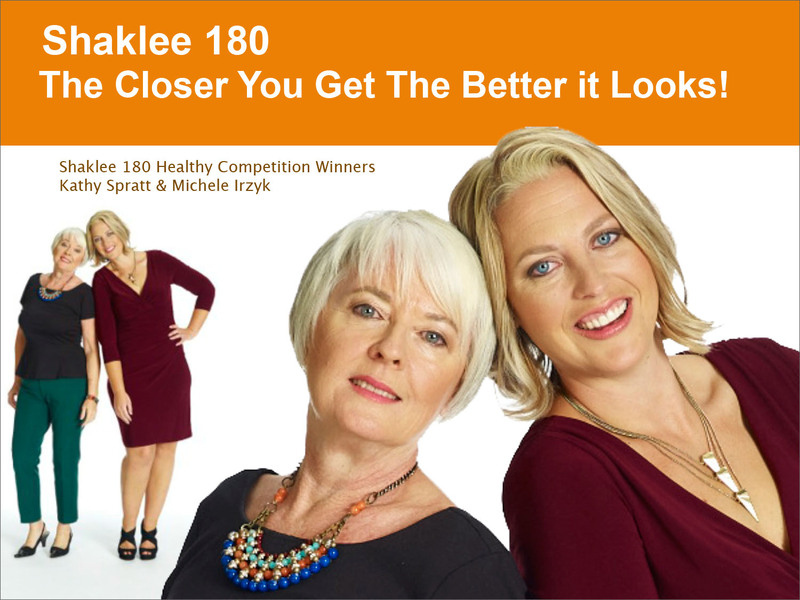 Kathy won the Shaklee 180 Healthy Competition, which included a trip to San Francisco for a makeover and professional photoshoot. One of the greatest things that happened was that she was introduced to one of the most simple, yet unique tools to make her makeup go from average to spectacular. Here’s what she said, “When I got the finished pictures, one of the things that just stood out was just how great my makeup looked. It was over-the-top because I have always struggled with splotchy skin tone. The makeup artist was Christopher from Christina Choi Cosmetics. He was great. When I got home I ordered the makeup they used, but just wasn’t getting that final ‘WOW’ I was looking for. 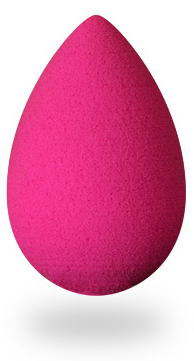 After talking to Christina, I discovered that they use the egg sponge by Beautyblender. It only makes sense that we would grab the chance to be an affiliate for BeautyBlender through Amazon. Now you can look like a movie star without the pricey services of a major make up artist. Introducing Beauty blender, the ultimate make up sponge applicator. Invented by top Hollywood make up artist Rea Ann Silva, Beauty blender has been created to leave you with a professional finish and a flawless complexion. Silva knows that the key to a perfect face is simple: a perfect blend. So forget your fingers or sharp-edged triangular sponges, these application methods waste make up and can leave visible streaks. Beauty blender’s patent-pending elliptical shape makes application foolproof by allowing you to access hard-to-reach areas with stunning ease. Its suede texture is sensual to the touch and its unique curves fit the contours of your face, leaving your make up dazzling and undetectable. Beauty blender is latex free, non-allergenic and odor free. 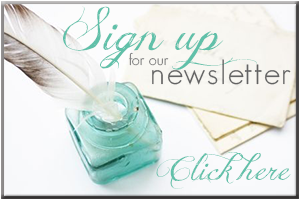 Look beneath the picture for a link to the product….